To view our sample day menu, click here. 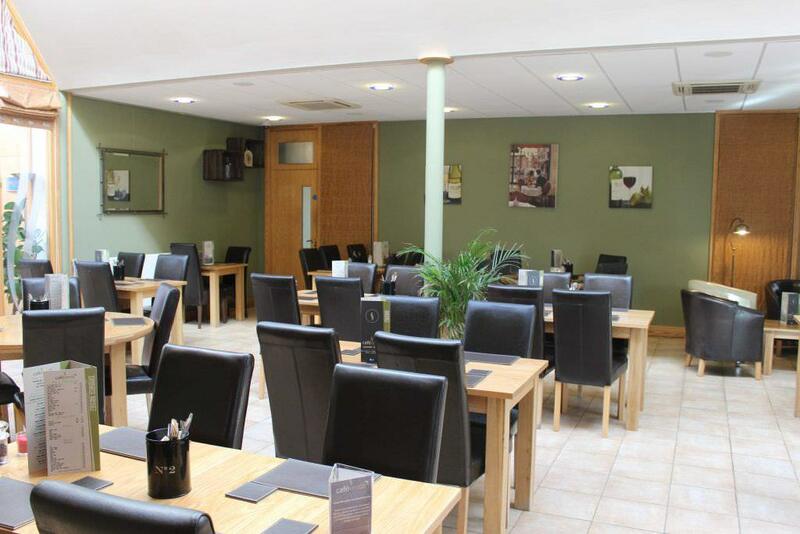 To view our sample Sunday Carvery menu, click here. To view our Children’s menu, click here. To view our Wine List, click here. To view our 2019 Mother’s Day menu, please click here. Daily Specials are available and are displayed on our specials board in the café.